Located on the iconic Pacific Coast Highway, across the street from the world-famous Surfrider beach, The Surfrider is a modern California Beach House, inspired by the picturesque Malibu landscape and rich heritage of California surf culture. 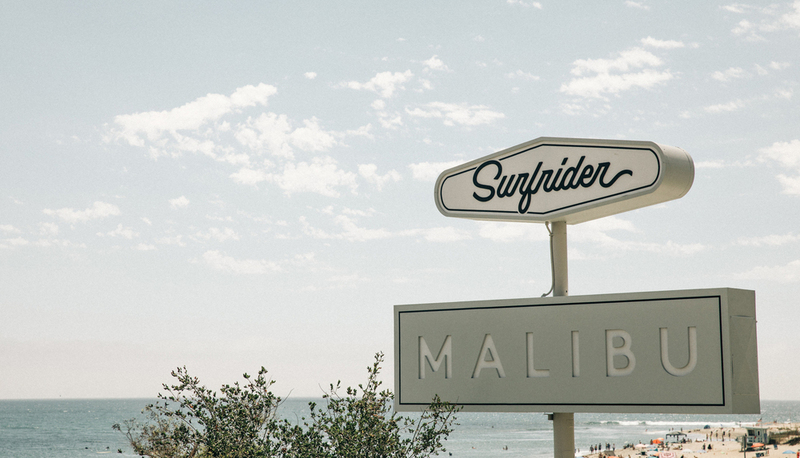 Personifying Malibu’s historic beach-town community, the complete redesign of the original 1950s-era motel has transformed The Surfrider into a contemporary boutique hotel with 20 rooms that gives guests an unparalleled and elevated visit to Malibu. 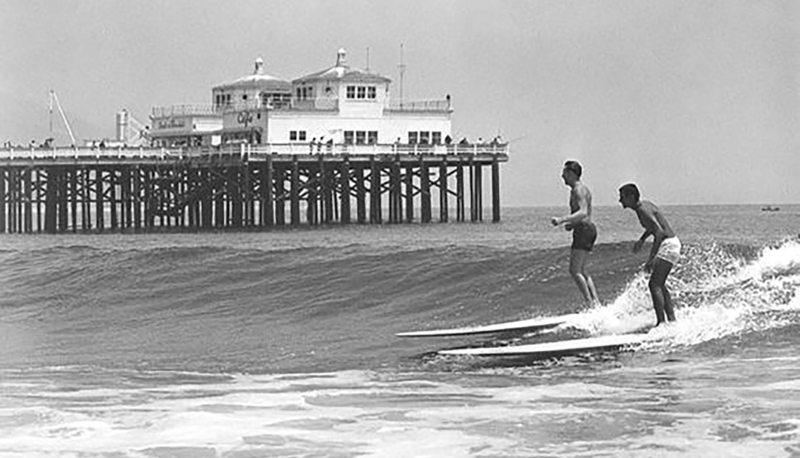 The Surfrider – the new standard of relaxed coastal living.